Something to w(h)ine about! 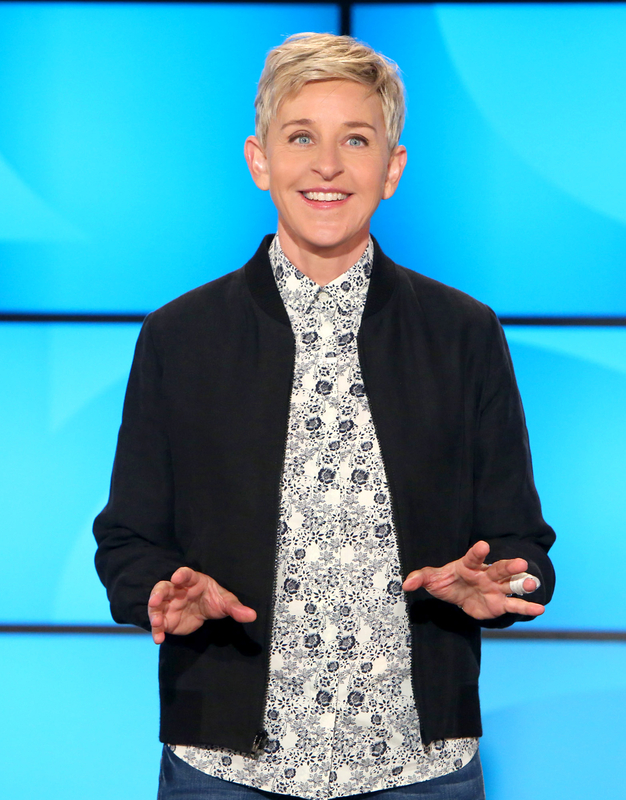 Ellen DeGeneres dislocated her finger recently following a dinner party — and a couple of glasses of wine — with her wife, Portia de Rossi. The comedian joked about her injury during her talk show on Tuesday, March 21. Watch the video above. DeGeneres wasn’t cracking jokes while getting treated, though. She said that she dropped a lot of curse words.